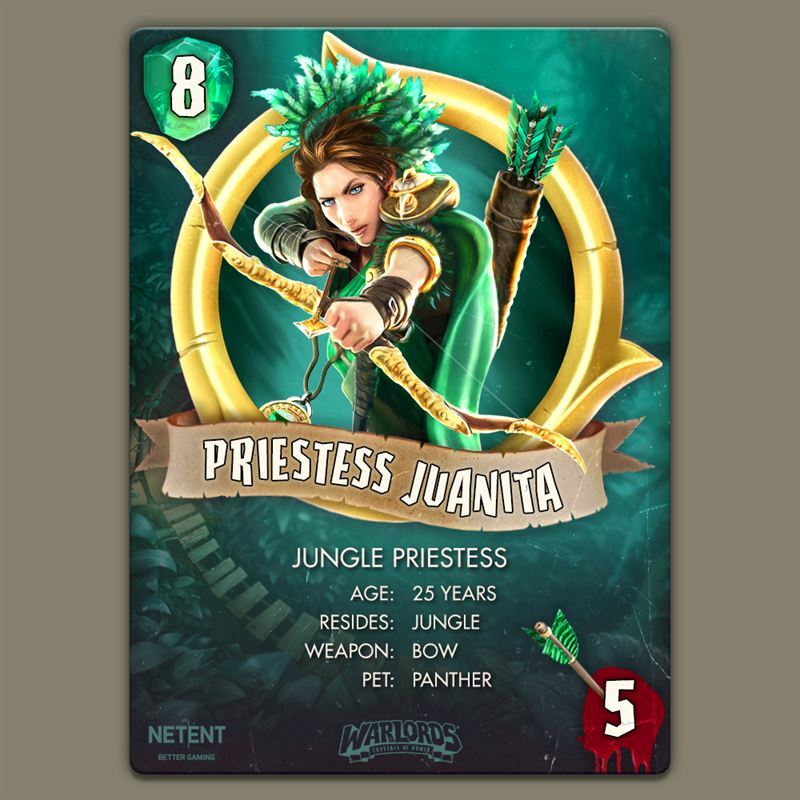 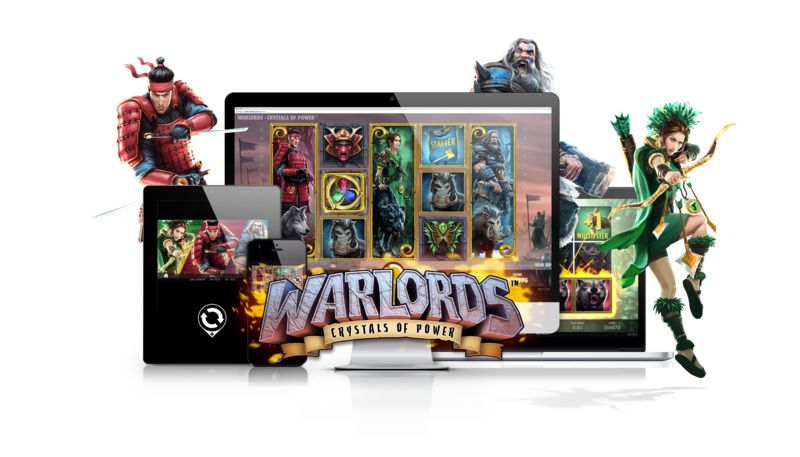 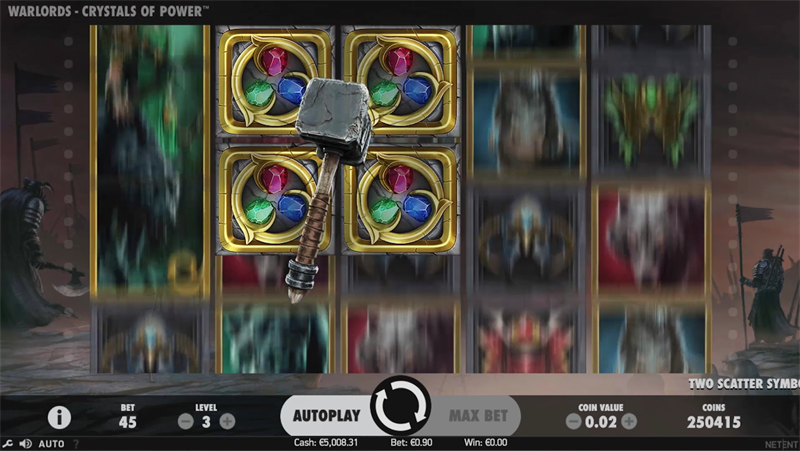 NetEnt, leading provider of digital gaming solutions, is giving players the chance to conquer the world and gain untold riches in its latest slot, Warlords: Crystals of Power. The new title is one of NetEnt’s biggest in-house creations to-date and the result is an animation-heavy production with mass audience appeal. 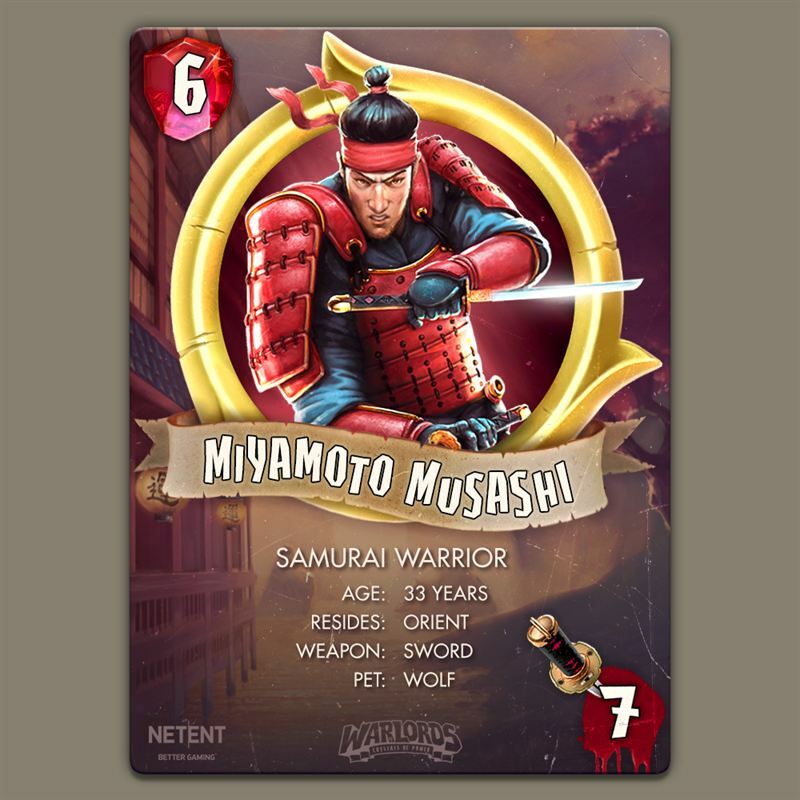 The 5×3, 30-line game is set in an age where rulers spend their days waging war over lands and treasure. 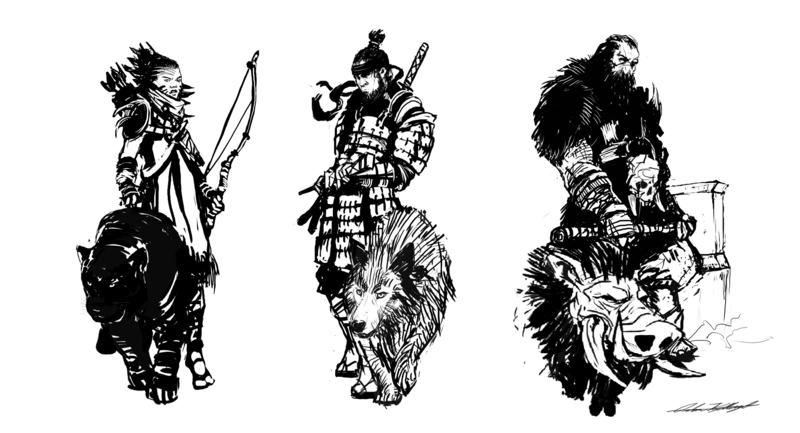 After years of conflict, just three warlords remain – the Barbarian, the Priestess, and the Samurai. 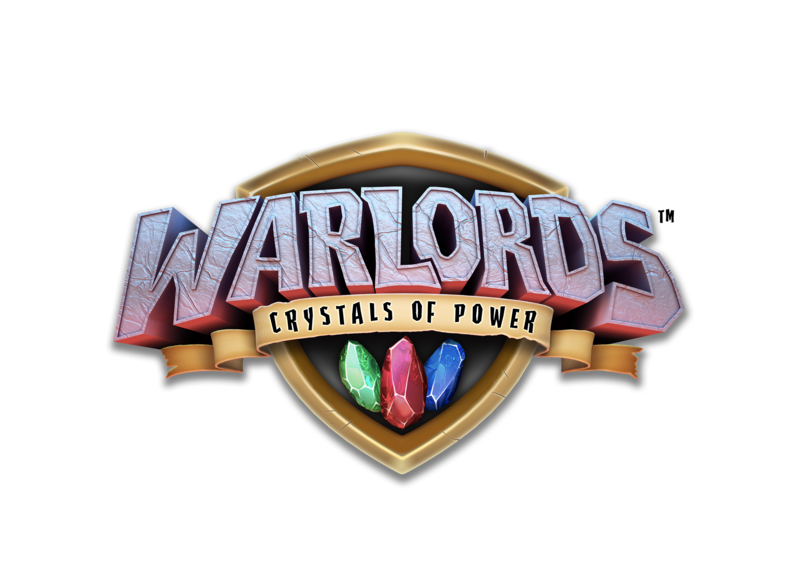 Each holds a crystal of power the others want to claim as their own. 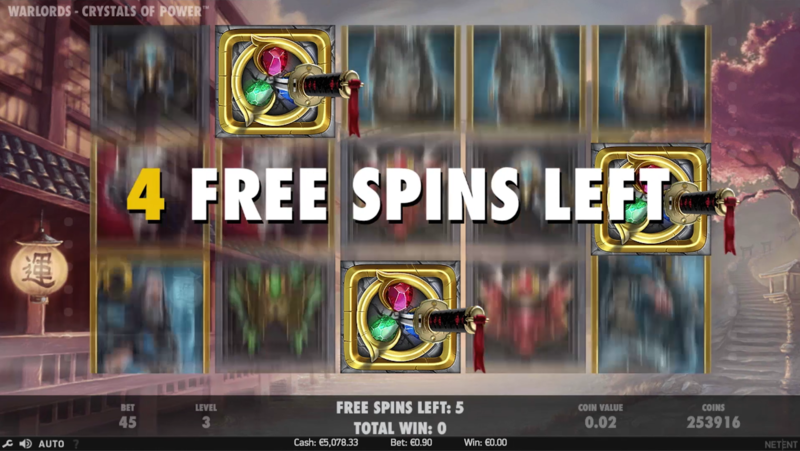 Players are offered a triple dose of excitement with three different types of free spin, each corresponding to one of the character scatter symbols. Striking three different scatter symbols will activate the battle between the three warlords and the chance to win big prizes. 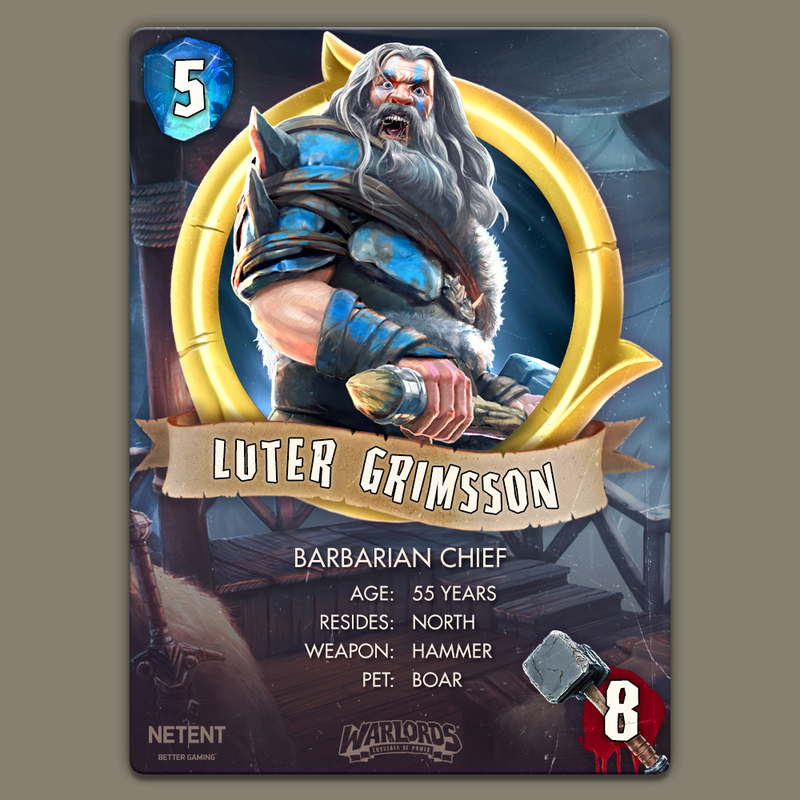 Simon Hammon, Chief Product Officer of NetEnt, comments: “An incredible amount of effort has gone into the creation of the game and the storytelling of Warlords: Crystals of Power. 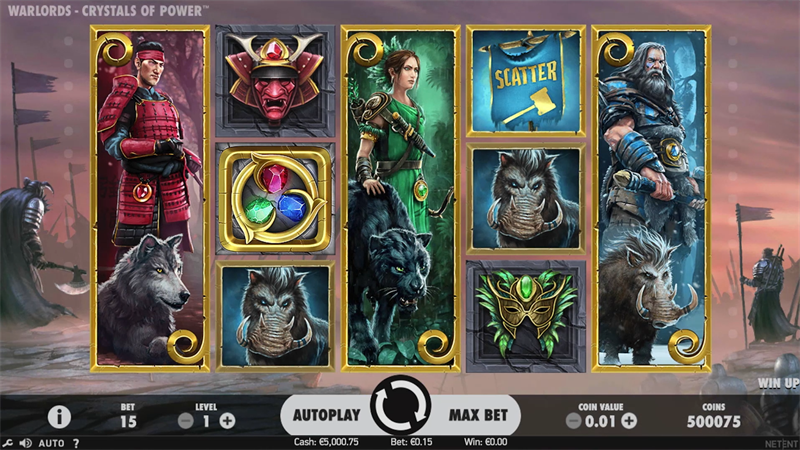 We are thrilled with the 3D graphics, soundtrack and gameplay, the result is simply stunning.